Watch how even plays the piano strings not just the keys… amazing! Omar Faruk Tekbilek is a Turkish flautist. 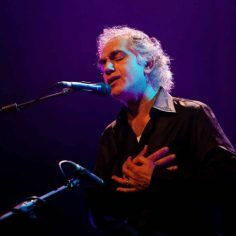 He is known for his performances with the ney in a Sufi style. The music Mercan Dede along with beautiful Sufi dancer…. whirling.